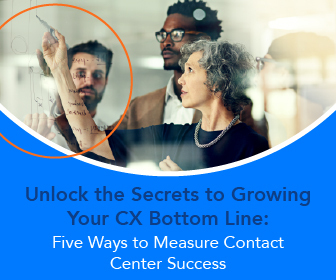 Workforce optimization solutions provide contact center managers with a fast and easy way to assess needs, assign resources, and understand performance. WFO software suites can do everything from forecasting traffic volumes across various channels to building schedules based on those forecasts. Workforce optimization solutions cull historical data from email, messaging, and phone systems to make forecasts. They can also leverage other internal or external information and sources to gauge likely demand. Using WFO software to create forecasts and schedules is so much more efficient and effective than doing these tasks manually using only spreadsheets. 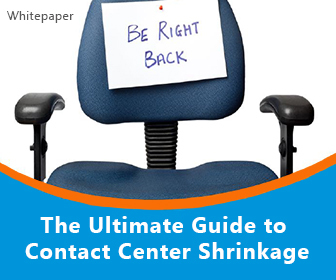 So contact centers save time and money on the front end with WFO. Meanwhile, they can realize savings and drive customer satisfaction and potentially add revenues with WFO. The software enables them to call on only the resources they’re likely to need. And it ensures they have the people in place to provide customers with the service they want. 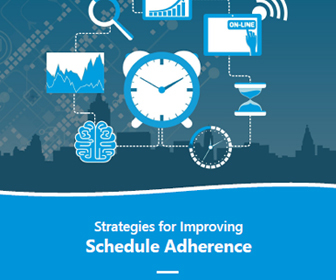 WFO software also can track agent schedule adherence in real time. And it can adjust schedules to address unplanned absences and other changing factors. 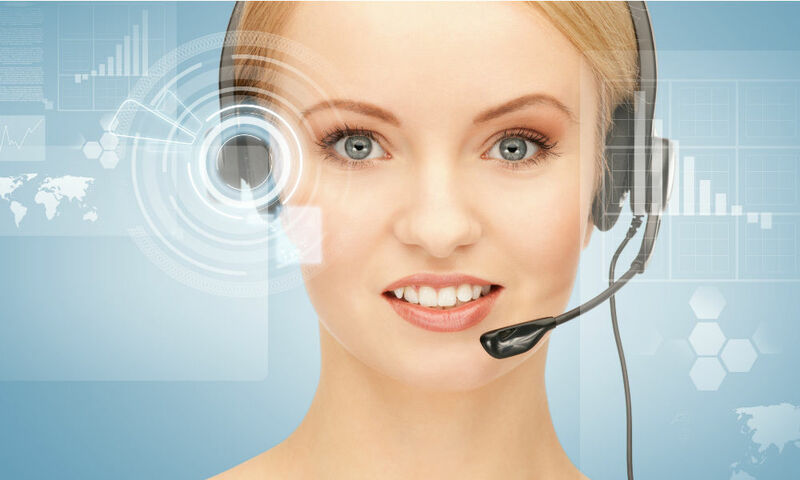 • speech analytics, so you can record agent-customer calls, understand and act on them in real time when appropriate, and review and reuse them later to assist in coaching and drive personnel and process improvement. Monet Software (News - Alert) is among the companies in the WFO software arena. 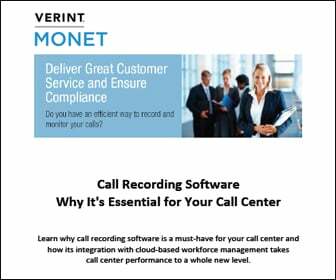 It won the 2018 Contact Center Technology Award from CUSTOMER, a TMC magazine. “We are thrilled to receive this award as the Monet Workforce Optimization Suite has been enriched over the past few months with new functionality to better align with customer’s needs and meet their demanding expectations regarding customer experience,” said Monet Software CEO Chuck Ciarlo.